On Mar. 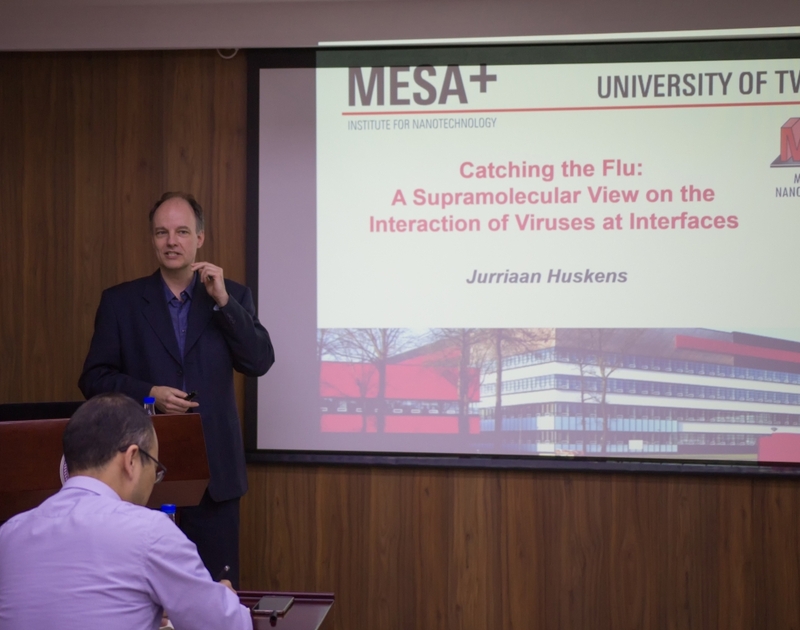 23rd, 2019, Prof. Jurriaan Huskens from University of Twente, Netherlands visited Tsinghua University and gave a lecture about “Catching the Flu: A Supramolecular View on the interaction of Viruses at Interfaces”. 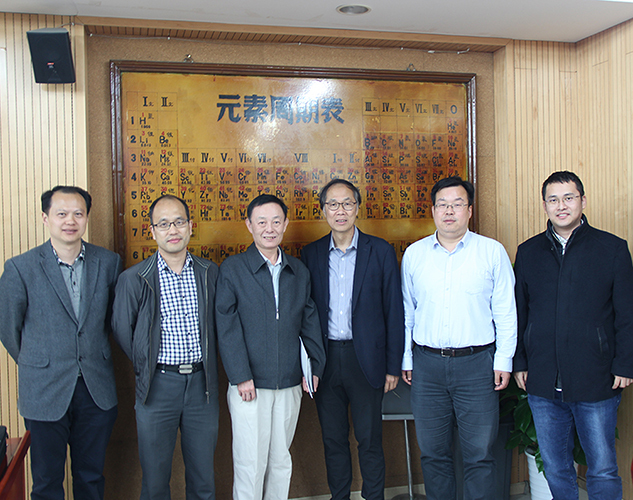 In the forenoon, Lu Wang, Tianyu Li, Chenxing Sun and Cheng Liu introduced their work to Prof. Jurriaan Huskens, respectively.